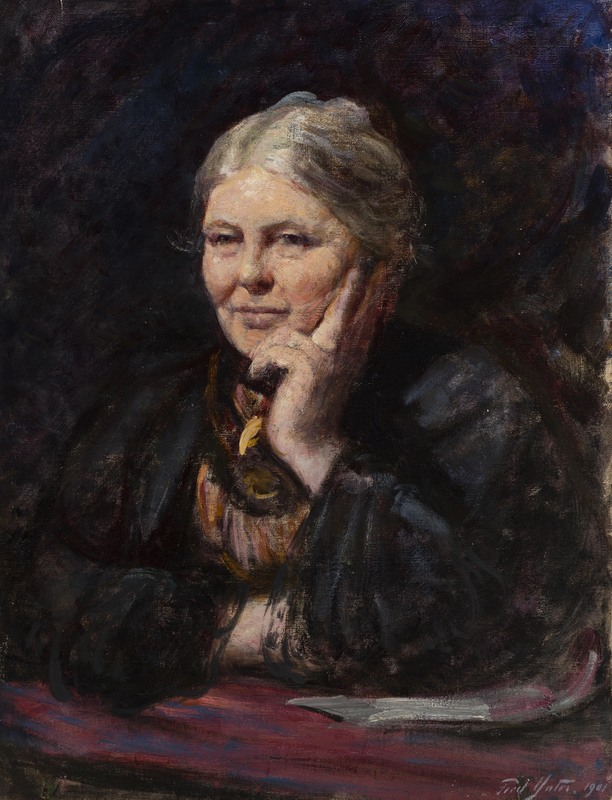 Charlotte Mason’s (1842–1923) life began with the coronation of Queen Victoria and ended as Europe was still reeling from the carnage of World War I. An English educator, author, and thinker, she witnessed—and provoked—profound social and cultural change. Orphaned at an early age, always in delicate health, and never with much financial security, Mason was the unlikely pioneer of a social and intellectual movement. That she succeeded in doing so much testifies to the power of her ideas, the depth of her friendships, and—as she herself said—the work of the Holy Spirit. After teaching for nearly 30 years, Mason settled in the village of Ambleside, in England’s Lake District. With the support and encouragement of friends, she founded the House of Education, where she ran a teacher-preparation program, oversaw the operation of a global correspondence school, and advised education officials. Mason spent her life bringing “common thought on the subject of education to the level of scientific research.” Her theories were tested in thousands of English schools in the late 19th and early 20th centuries. Teachers and children using her approach consistently flourished in knowledge and character. Mason was, herself, a voracious reader who cultivated a rich life of the mind. Her thought and practice were shaped by the influences as diverse as the classical canon, 17th century Anglican poets; 19th century novelists and poets of nature, contemporary social critics, thinkers, and educators; travels abroad; and a vast correspondence. However, her colleagues, students, and friends recall encountering her rich imaginative life and powerful intellect not in a vacuum or a lecture, but in relationship with her. In the summer of 1919 I first saw and talked with Charlotte Mason, but many letters had passed between us since 1917 when 5 of our schools began to work under her. The first visit to Ambleside, when I stayed with her at Scale How, was followed in the next 3 years by 2 other visits. In June 1920 she came to Gloucester to meet and talk to the considerable number of teachers who were working with her in our schools. The days spent with her were memorable. When you first saw her, knowing that she had been an invalid for many years and must have suffered much, you looked for marks of pain, weariness, weakness. But there were none. After an hour you never thought of that again. Years had written many lines upon her face, but they were not lines of suffering. They spoke perhaps of the passage of time, but not of age—unless age is what gives and does not take away. You no more felt that she was old than that she was frail and weak of body. She had quietly—she was always quiet—put pain and weakness and age away from her, and you were conscious only of what she had—of her surpassing gifts. It did not seem to you that she lacked anything. Her face was full of light, wide sympathy and understanding, delicate humor, gentleness, and love. When she talked with you she brought out the best that was in you, something that you did not know was there. That is a rare gift. The learned and the great are seldom so endowed. We admire them from afar—and remain afar. She caught you up to her level, and you never quite fell back again. She had given you new light, new power. She expected much of you, more sometimes than you knew you had to give. But she was right: You had it and you gave, and of course you gained by giving. Her power to inspire deep personal affection in the hearts of many who never saw her was remarkable. She taught a new thing, a new way. In teaching she had to show the old things and ways for what they really are. But her criticism left no sting. She could not be anything but generous, and the ways of her mind were wide. She did not make you feel small and foolish. You did not bite your lip or flush with vexation. She lifted and inspired. She did not drive; she led you and you went with her by happy choice.